Best VR Player Android – Virtual Reality isn’t a new thing. But, still not many people aware of it. 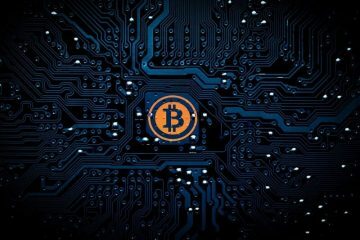 VR (Virtual Reality) is a computer-generated, real life like experience. That takes place in a simulated environment. And, for simulation, few types of equipment are required. VR mainly incorporates visual, auditory and sensory feedback like haptic. VR creates an immersive environment, which can be similar to the real world. 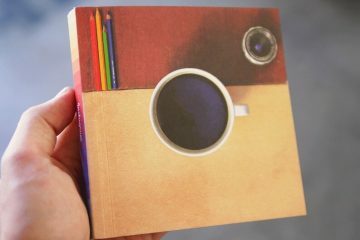 Means, it generates a three-dimensional image, that appears around the user. That 3D image manipulates the human mind to show them a Virtual Environment. Well, nowadays to watch VR content, you don’t need to spend much money. Anyone can watch VR content on your smartphone screen. All you need is the best VR Player App for Android, to play VR Videos. And, a VR headset to watch that that VR Video. 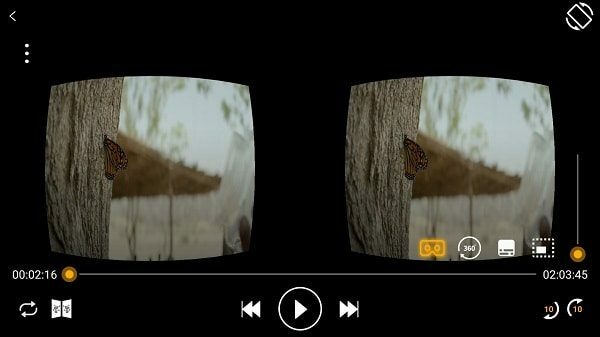 VR Player does play a video simultaneously in two parts of the smartphone screen. And, VR headsets present two offset images, separately to the right and left eye of the viewer. That split images automatically combine in the brain, when we wear VR headset. And, it gives us the perception of 3D depth through VR glasses. In the smartphone, gyroscope sensor allows the user to view around. So basically, the whole combined experience creates a virtual reality for us. Well, If you’re reading this article, it means you already own a VR headset. If not, then you can buy Google Cardboard. Or, can create yours for free. You can find instructions on Google Cardboard site. Though, please make sure your device has a Gyroscope sensor. If you don’t know, that how to check. Then, read my article on VR compatible phone list. Ok, so here is the list of best VR player Apps for Android. These Apps will allow you to watch VR content for free. 1 Best VR Player Apps for Android. 1.3 Full dive VR – Virtual Reality. 1.4 MX VR Player – 360° VR. Best VR Player Apps for Android. YouTube is quite a famous video sharing site. That’s why there are countless 360° videos available to watch on it. And, every Android smartphone comes with the YouTube App. So, to watch 360° VR videos, you don’t need to download a third-party App. Though, if you’re specifically looking to watch a pre-downloaded VR video. Then, YouTube will here disappoint you. Because, it’s a streaming platform, not a video player like MX or VLC. On YouTube, there isn’t any specific section for the 360° virtual reality videos. But, by searching for “VR Video” keyword. You can find out all 360° VR videos. To enable VR mode in a 360° video. 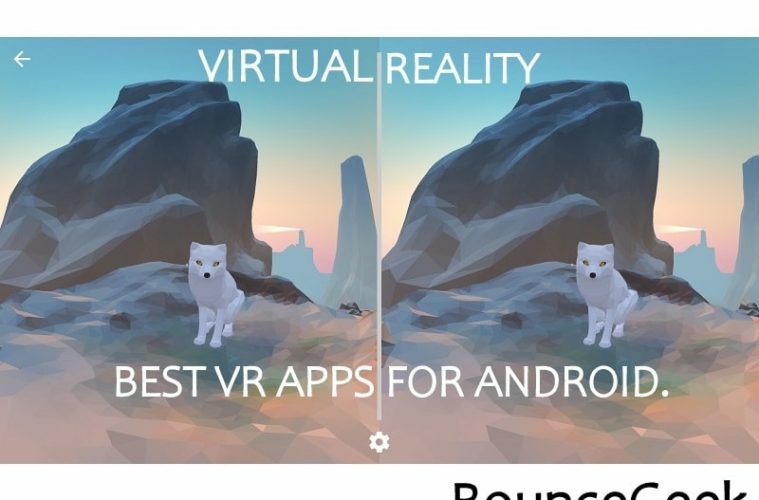 You need to tap on VR headset icon. That appears after playing the video. If, you’re searching for the best VR player App for Android. Then, I don’t think, you need any other App. Because Cardboard App by Google provides almost all smartphone VR content to watch. 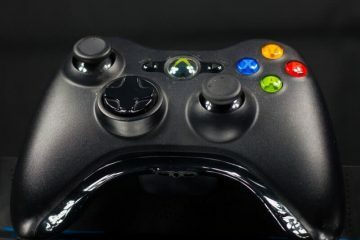 Even, you can play offline videos. Also, it helps to set up your first VR headset. And, gives you instruction about, how to interact with VR content through VR headset. 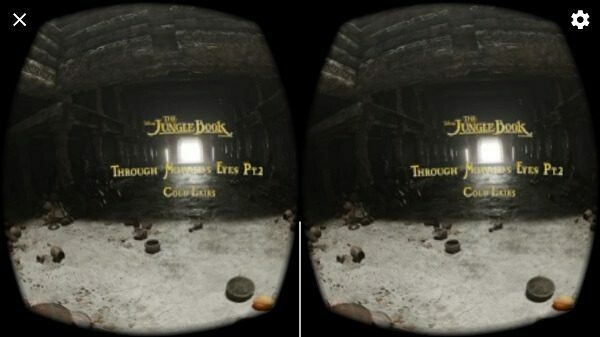 With this App, you can launch your favorite VR experiences. Or, can discover new Apps. With Cardboard App, you can install Google Expeditions. And, you can fly where your fancy takes you on Google Earth. Basically, Google expeditions is a virtual reality teaching tool. That allows taking virtual trips all over the world. Currently, there aren’t many places to visit. But, in future Google will cover all major places. Though, Google hasn’t updated this App since 2016. But, still, this App is quite Good. If you’re new into VR thing. Install Cardboard App from Play Store. Full dive VR – Virtual Reality. If you think, Cardboard App isn’t good. 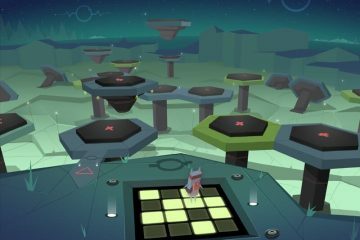 Then, Fulldive VR App is the best Android VR Player for you. Apart from a VR Player App, this is the first social VR platform. 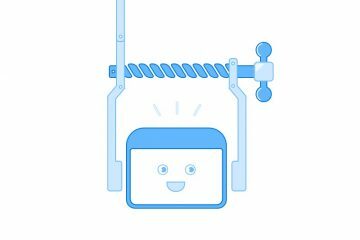 The App is compatible with Cardboard and as well as Daydream headsets. Full dive is user-generated VR platform. In this App, you can watch, react and comment on VR videos. This App provides over 1 million of 360° videos. And, you can play over 500 games, available on their VR market. The App comes with inbuilt VR Video Player, that includes 2D/3D Player. 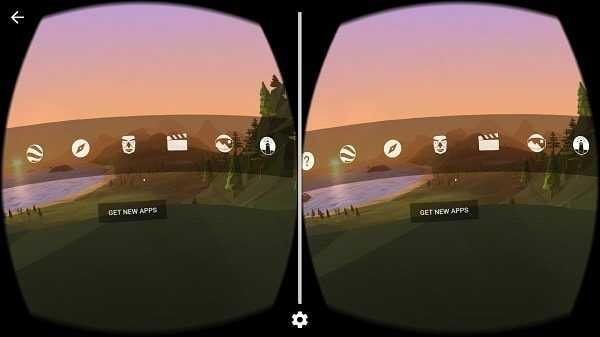 VR browser also available, that lets you browse the internet in VR. In the upcoming version of Fulldive, developers are adding some interesting features. Like, you can steam your Computer screen in VR. App also provides VR camera, that lets you take pictures in VR. You can also access and store photos in 360°. MX VR Player – 360° VR. This App isn’t developed by original MX Player developer. But, still, this App is worth trying. I can’t say this is the one of best VR Player Apps for Android. But, this App can help you to play any offline video into your VR headset. The App simply split videos into two part. And, if you want, you can enable a 360° view. Also, like MX Player, the app allows downloading subtitles for the video file. There is a mirror option also available. But, I don’t find it useful in Virtual Reality. When you open the App, it will show you all existing video files in your smartphone. And, you can choose, which video you want to play in VR format. Overall, if you only searching for an App to play offline videos into VR headset. Then, this App is for you. 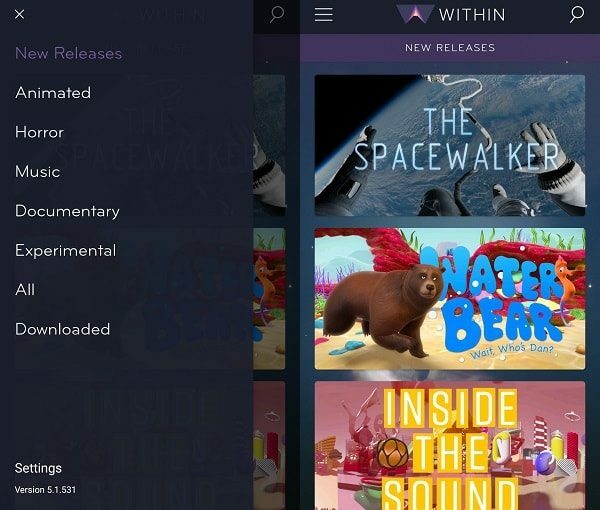 WITHIN, is the best VR Player App to watch the best VR content from the world’s finest VR creators. The App provides story-based immersive content in multiple genres. Like, Animated, horror, music, documentary and some experimental VR content. Though, the App doesn’t allow to watch offline content. But, you can download the existing content in the App. And, later can access from the downloaded section. The VR content you will find on this App, is not available on any other streaming platform. So, If you don’t find YouTube VR videos much interesting. Then, try this App, it will not let you down. The App works with Google Cardboard and Google Cardboard–certified viewers. 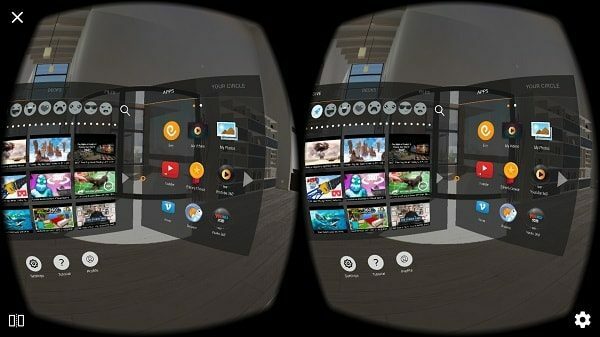 So, these are the Apps, that you can use to watch VR videos on your smartphone. If you’re looking for some 360 VR videos to watch online. Then, YouTube and WITHIN App will come in handy. Or, if you have some offline content to watch. Then, you can try MX VR Player. Though, there are many VR Player available on the play store. But, according to user reviews, MXVR Player App is good. Also, don’t forget to try the FullDive VR App. Next ArticleBest GameCube Emulator for PC, Android, Mac and Linux. 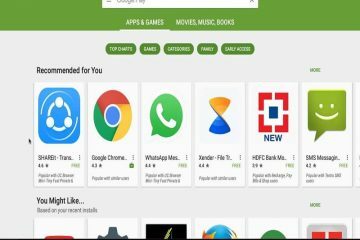 The Best Android OS for PC – Installation Guide Added.